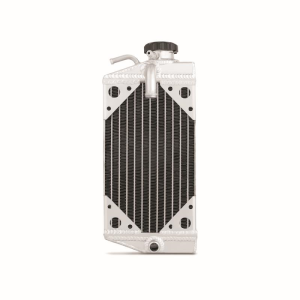 Mishimoto has developed a patented X-Braced Dirt Bike Radiator for your Honda. 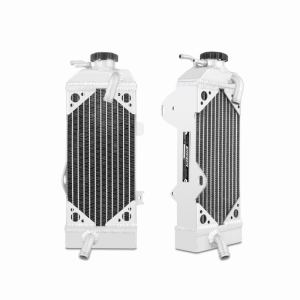 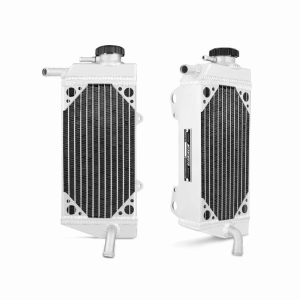 Upgrade your stock Honda radiator with a Mishimoto X-Braced Aluminium Dirt Bike Radiator to receive 30% greater cooling efficiency. 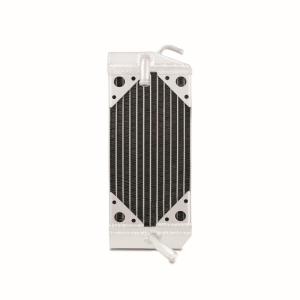 The built-in corner bracing ensures the highest level of durability to riders on the track or off road. 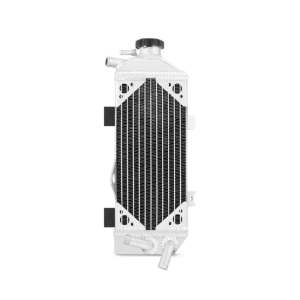 All Mishimoto Powersports radiators are made with aircraft quality brazed aluminium and are precision TIG-welded for extreme durability. 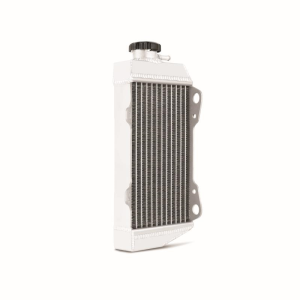 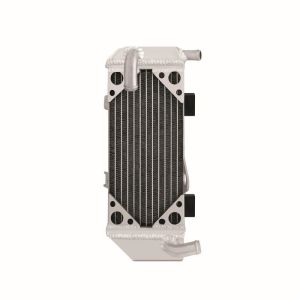 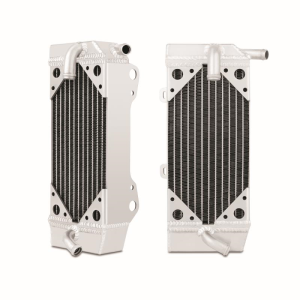 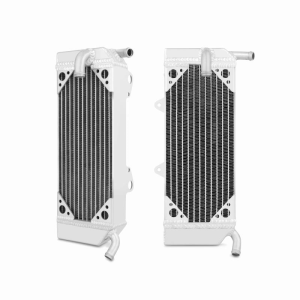 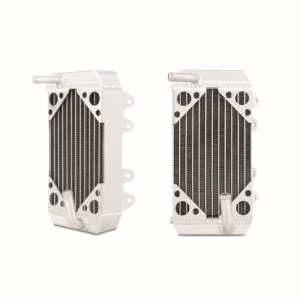 The Honda Radiator is designed as a direct stock fit to ensure smooth installation.